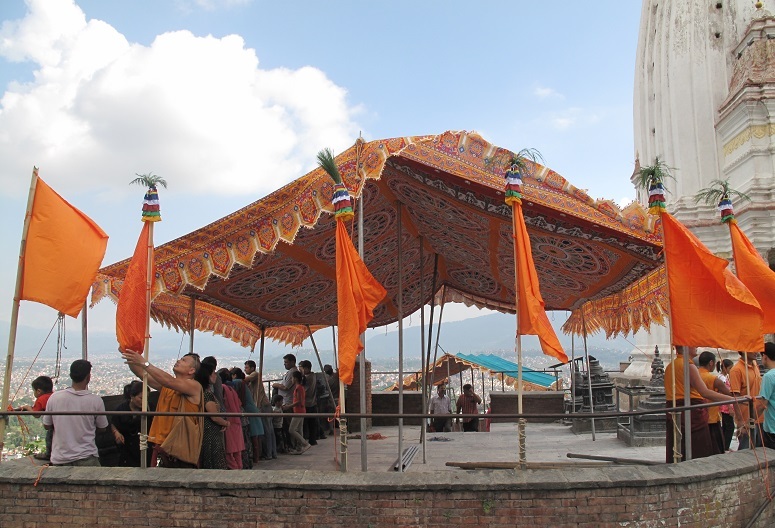 Hindus account for over 80 per cent of Nepal’s 26 million people. According to the 2011 census, there are just 364,000 Christians. As Nepal prepares for its first election following the introduction of a new Constitution two years ago, its parliament has passed a Bill criminalising religious conversion and the “hurting of religious sentiment”, as Christian Solidary Worldwide (CSW) reports. Nepal’s Christian minority fears that, once presidential approval is given, the new law will be abused by those seeking to settle scores – as has happened frequently in neighbouring India. Last year, eight Nepali Christians were charged with “proselytising” for distributing a pamphlet about Jesus in a Christian school in Charikot, while helping children through the trauma of the 2015 earthquake. The charges were eventually dropped. Last May, the former Executive Director of Caritas in Nepal criticised a campaign asking Parliament to reduce penalties for converting someone from another religion, saying it didn’t go far enough. Nepal’s 2007 interim Constitution declared the country a secular state that maintained neutrality in religious affairs. That was further endorsed when the government approved the new Constitution in September 2015, despite strong protests from Hindu nationalists, who wanted a return to Hindu statehood and who continue to protest over the word “secular” – a word they say is inappropriately adopted from the West. Hindus were dominant in Nepal’s most recent (2011) census at 81 per cent of a population of 26 million. Christians showed a rise of one per cent to 364,000 since the last census in 2001. But observers felt the figures were wrong, as newly converted Christians would be afraid to state their religion and so remain registered as Hindus, and residents absent when the data was collected were recorded as Hindu.